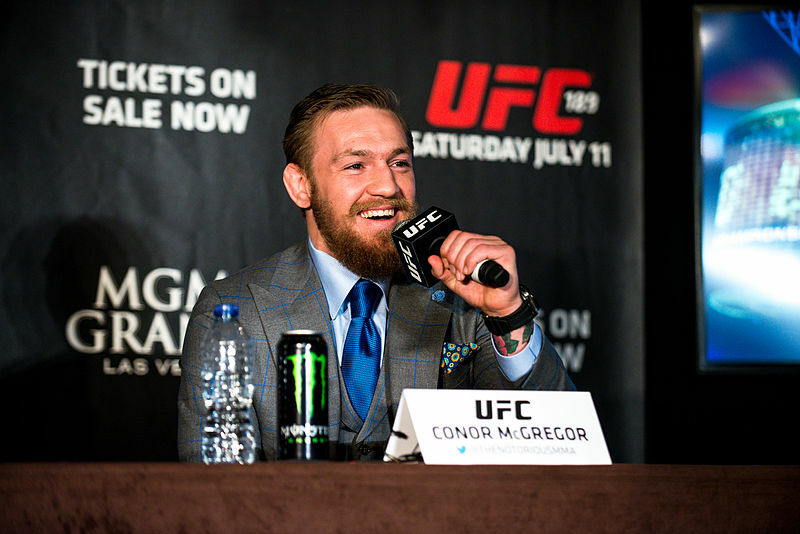 Conor McGregor’s use of homophobic language leaves Knockout LGBT boxing clubs disappointed in both McGregor and the lack of UFC action. Knockout Glasgow and Knockout London, two LGBT boxing groups based in the UK, are joining LEAP Sports, Scotland’s national LGBTI sports charity, in demanding that the organisers of UFC do more to tackle homophobia among their athletes after the offensive slur made by UFC champion Conor McGregor on Saturday 21 October. At UFC Fight Night 118 in Gdansk, Conor was filmed consoling his teammate Artem Lobov after his loss to Andre Fili. Speaking to Lobov, McGregor appears to say: "He was a f****t, everyone knew he was a f****t." This episode has followed two other incidents of homophobic language by Michael Bisping and Fabricio Weldrum. Paddy O’Sullivan, President of Knockout London, said “ Even though UFC have done some great work for the LGBT community, we feel they must do more to make their athletes realise they risk putting barriers in place for those who identify as gay, lesbian, bisexual or trans in accessing martial arts. We therefore call on UFC to increase the work they are doing in condemning homophobia”. Want to get in touch with Knockout? Written on 23rd October 2017.